Betsy Chutchian may be one of Moda’s new designers, but she’s certainly not new to the quilting world. 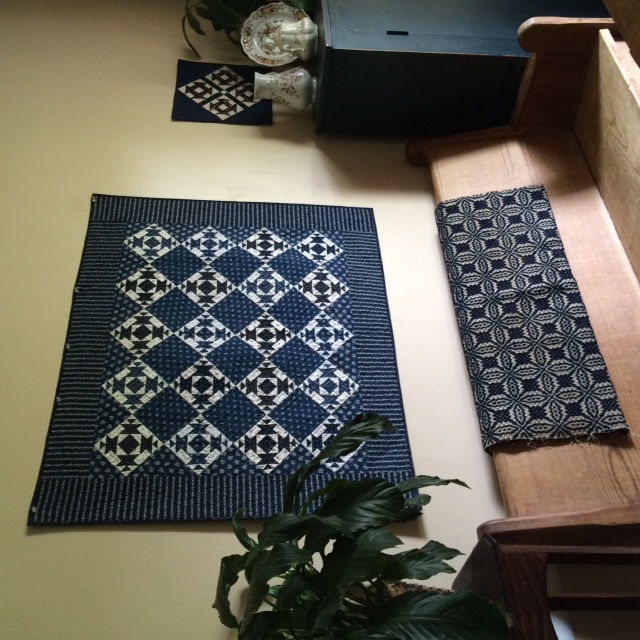 Author of four books with Kansas City Star, co-founder of the 19th-century Patchwork Divas, former owner and a current employee of Lone Star House of Quilts in Arlington, Texas, Betsy’s been combining her love of history and quilting for more than 30 years. Betsy’s sewing days started in childhood, when both grandmothers taught her to sew on their treadle machines. In 1969 her aunt gave her the 1940s-era Singer machine that Betsy used for nearly 20 years. Betsy’s mom didn’t sew. “I think it reminded her too much of the Depression and she wanted no part of it,” says Betsy. 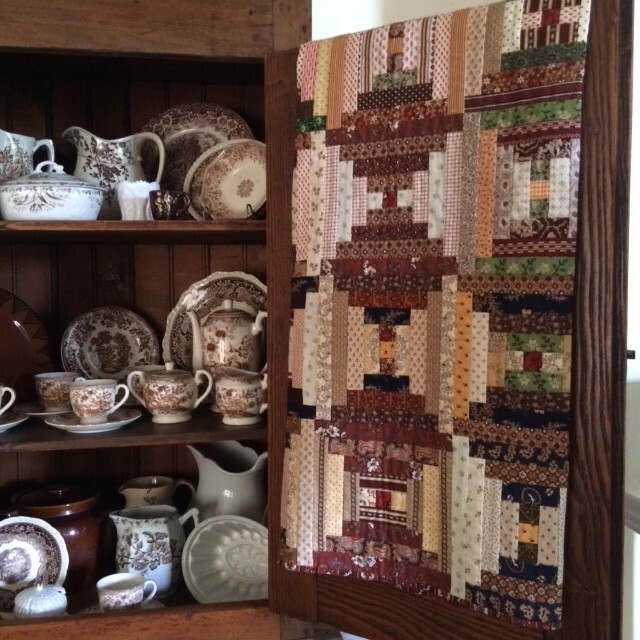 Betsy loves antiques: Here her quilts mingle with an old church pew, coverlet, dishes, and painted cabinet. The end of shop ownership was far from the end of her career in the quilting industry. Writing books opened doors for her and she continues to teach Jo Morton’s Little Women’s Club and to travel to share her 19th-century reproduction quilts and wool program. “I love getting people interested in history,” she says. 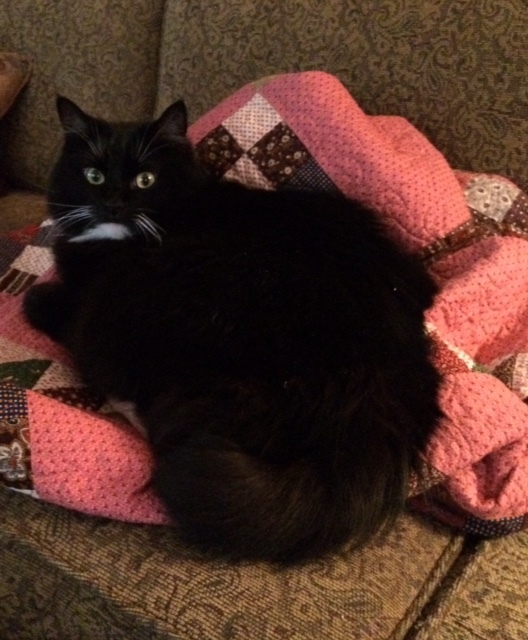 Betsy’s cat Molly appreciates quilts, as do her other two cats Winston and Hudson. Betsy’s home reflects this love of history and of stitching. 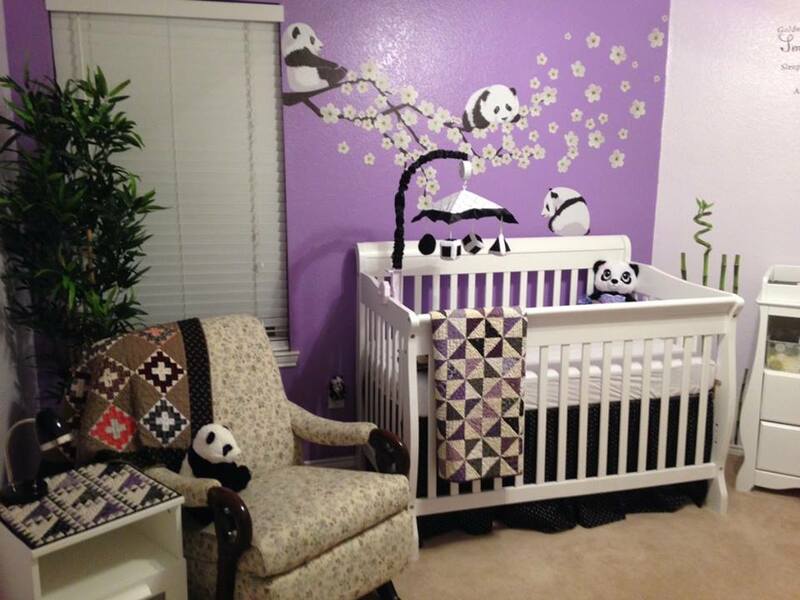 “I have quilts everywhere in my house,” she says. “They’re stacked to the ceiling in one bedroom. 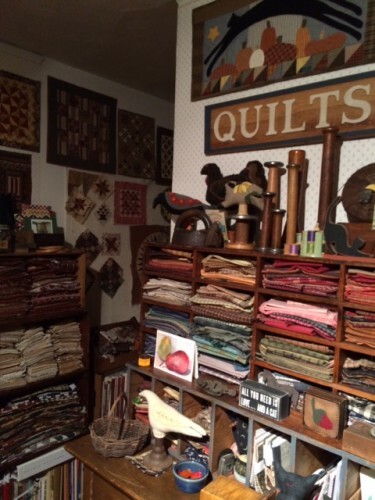 There’s just enough room for a cat to go on the top, though he’s scared to climb up because they might fall.” Her collection includes about 60 antique quilts and tops, along with blocks and fabrics, and that doesn’t include the quilts she’s stitched. 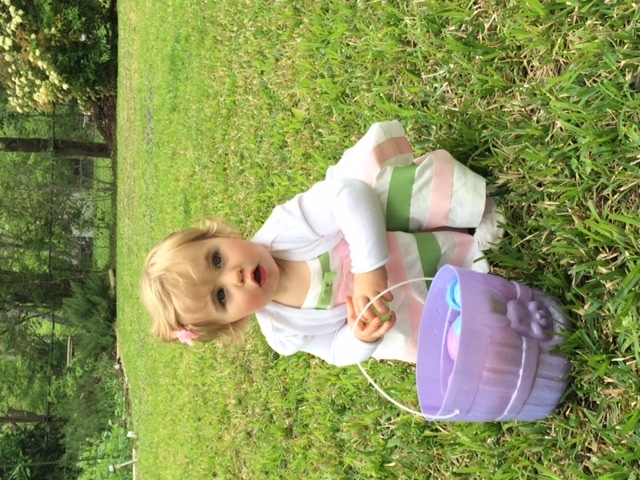 “I haven’t counted them, because I don’t want my husband to know,” she says with a laugh. Thank you for introducing Betsy to the quilt world. Great posting. Thank you for the post. For some reason, all the photos appear turned on their side. Viewing the post on my iPad. Glad to here Betsy is part of Moda now. Love her books. Thanks for posting about her. Cant wait to see the fabric. Sure wish I still had Gene Stewart who really would come to the shop! I am pleased to see this about my friend, Betsy. She is an amazing quilter. I have known Betsy for many years. I am the one who bought the quilt shop from Betsy all those years ago. At that time, it was known as Abram House Quilt Shop. 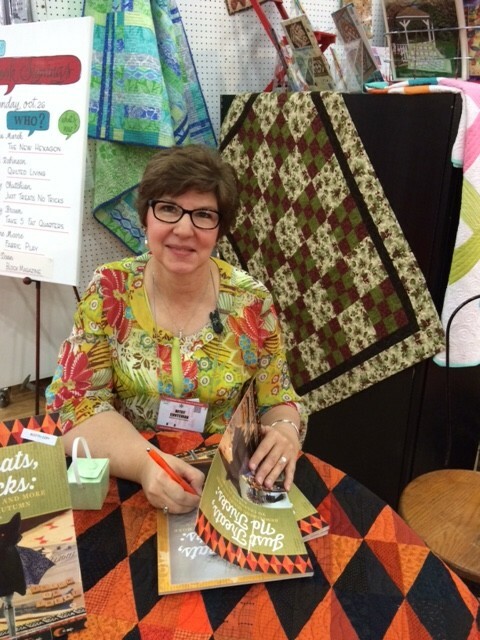 We are excited for Betsy and so glad that she still calls Lone Star House of Quilts her quilting home. Really looking forward to getting my hands on Eliza’s Indigos! Congratulations on your new line, Betsy — and congratulations to Moda for hiring such a talented designer and all-around wonderful person.